Drawing from Knog's patent application. RICHMOND, Victoria, Australia (BRAIN) — Accessory brand Knog said it has won an intellectual property fight in Australia against a Chinese factory. 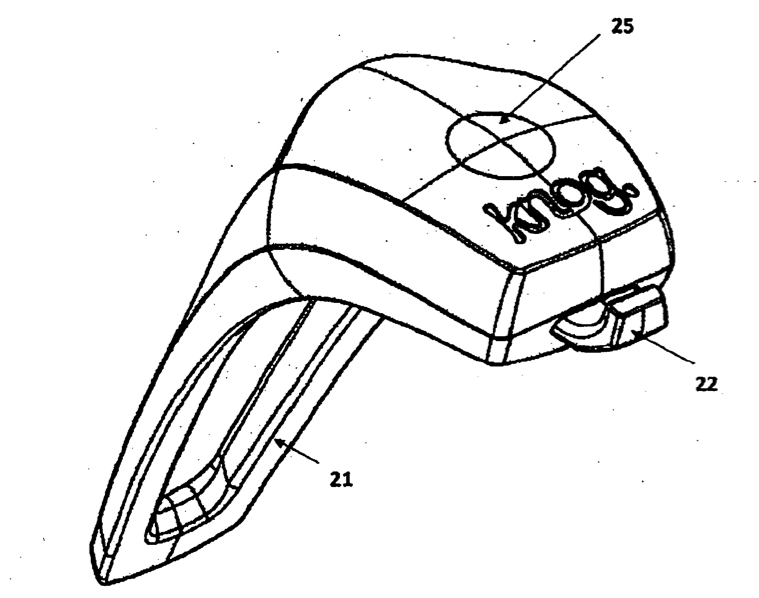 The litigation involved Knog's Australian patent on a silicone-strap LED headlight. 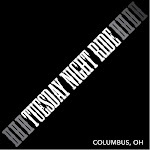 Knog said the factory, which it did not name, will be paying royalties to Knog as it sells its remaining stock of the relevant lights, which includes lights marketed under the Tioga, Cassons XTech, PedalNation and Diamondback brands. Knog has an Australian Innovation Patent on the design. According to the Australian patent office web site, an innovation patent "lasts for 8 years and is designed to protect inventions that do not meet the inventive threshold required for standard patents." What Happens When a Town Puts People Before Cars?